At Wild Mountains we believe that nature, dreams, play and unexpected journeys are good for the soul. Set in the beautiful surroundings of West Wales, we take things back to basics, enjoying the simple things without compromising on comfort. 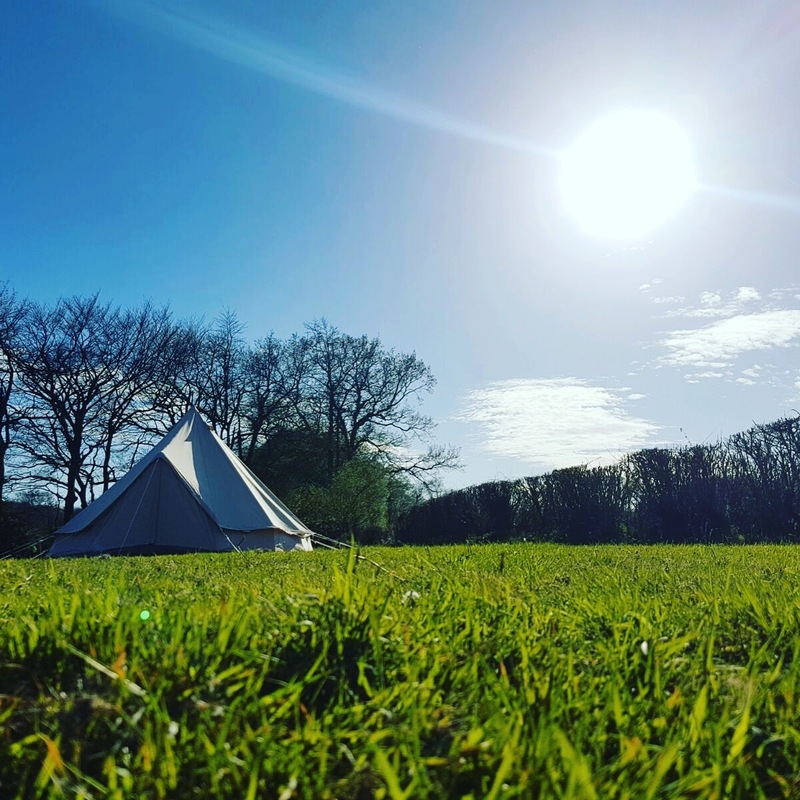 With four beautifully furnished bell tents, there is everything you need to start your adventure. Life is a journey, whether it be up that mountain, along a river or into the woods. Your journey starts at Wild Mountains. There are several places to stay locally with many footpaths, quiet lanes and tracks in and around the village, with footpaths winding round the valley. Ty Howell offers 2 barn conversion cottages. 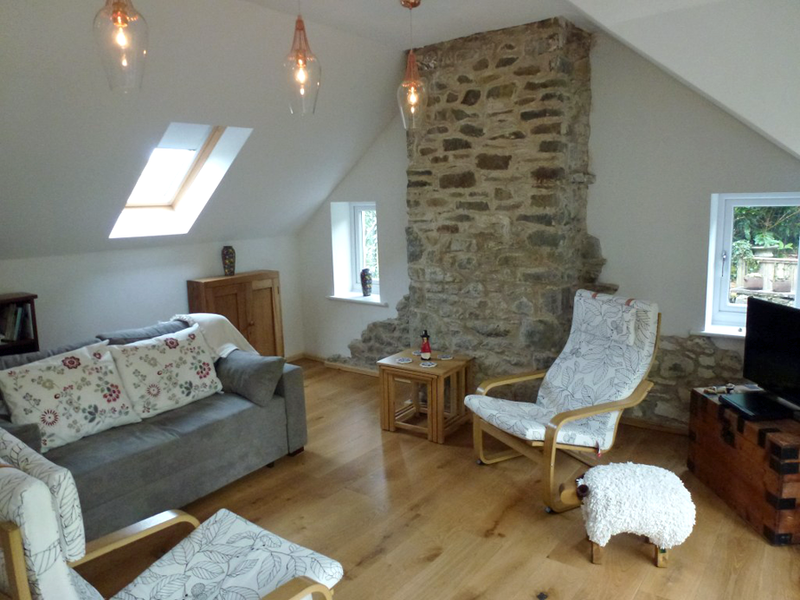 Mulberry Cottage (sleeps 2), a former threshing barn has a light and airy open plan lounge / diner. The underfloor heating makes this a truly cosy cottage at any time of the year. Also downstairs is the well equipped kitchen. Upstairs is the bedroom with a king size bed (zip and link) which can be made into twins on request and en-suite shower and w.c..
Teal Cottage (sleeps 2). A light and airy kitchen diner, up a few steps to the cosy lounge with underfloor heating. The bedroom on the 1st floor has a king size bed, en-suite w.c. and character beams. Cwmdu, with the pub, shop and post office is within walking distance. Just 1.5 miles away from Cwmdu Inn and shop is this 4* rated, 2 bedroom rural retreat offering full self catering facilities. This rebuilt and restored workman’s stone cottage was built c1850 and has been fully modernised but still retains lots of the original character and features. The rebuild included under floor heating on both floors ensuring a constant year round internal temperature. A cosy family cottage with its large wooded garden set in the peaceful hamlet of Cwmbyr, less than half a mile from the historic old village of Talley. There is accommodation for 4 people in 1 double bedroom and 1 twin bedded room(2’6″ beds). Ideal for a romantic break for two, or take the kids. Relax and watch the wildlife from the cottage, or one of the seating areas in the 1/2 acre woodland garden whilst listening to the stream and birds. 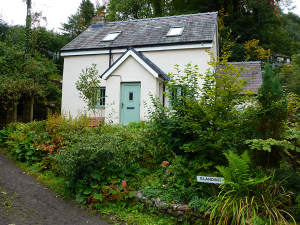 The Coach House is a charming cosy cottage situated well off the beaten track amongst the beautiful Carmarthanshire countryside & bluebell woods above the village of Talley. 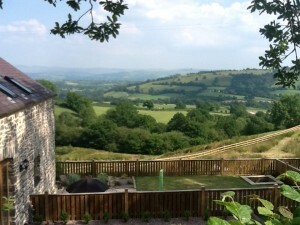 The Cwmdu Inn and shop is about 5 minutes by car from Talley. 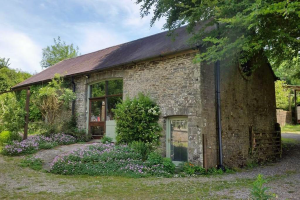 The Coach House is situated on the owners’ smallholding; you are welcome to wander in the fields and woodland to meet the extended family of pet sheep, alpacas & goats plus 2 friendly horses and a donkey. In the garden are assorted hens & ducks to help wake you up in the morning & to keep you entertained! Come and enjoy picnics & stunning sunsets in complete seclusion in any of the fields. 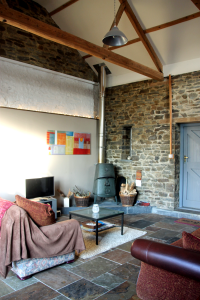 The Coach House is a peaceful cosy retreat. Lovingly converted from a former outbuilding it retains much charm and character. Consisting of one beautiful open plan space with cosy living area with large antique wood burner as well as oil fired central heating. There is a beautiful bedroom area on the mezzanine level as well as a fully equipped kitchen and bathroom. Offer B&B accommodation and caravan pitches in Llangadog for visitors to the Towy Valley in Carmarthenshire, West Wales. 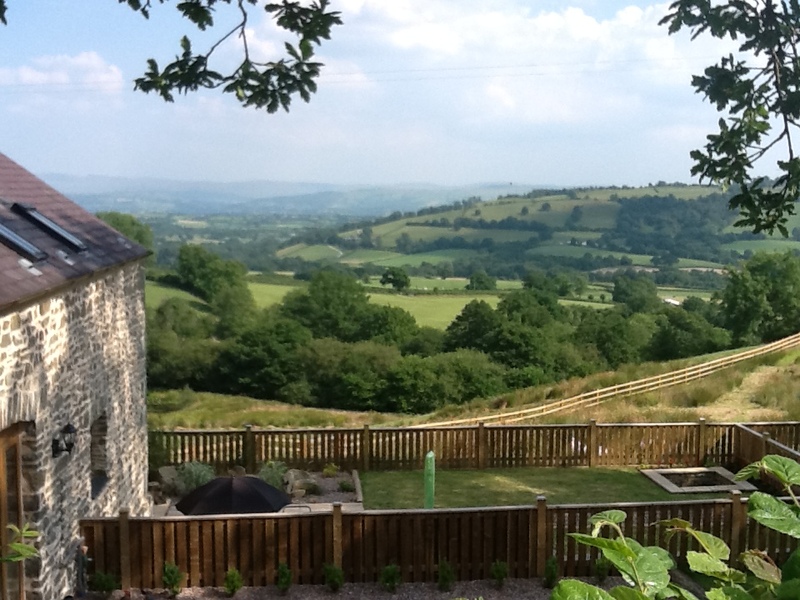 They are situated near the western boundary of the Brecon Beacons National Park with easy access to Llyn y Fan and the Black Mountain of Carmarthenshire. All are welcome, including walkers, bikers and fishermen looking for bed and breakfast accommodation in West Wales. There is ample parking space on site. I believe that some yerts were being built in the village, could you provide us with the details? Looking at staying in the autumn and I am hoping they will be completed by then? I am looking into a long weekend or maybe a week stay to take part in the spinning and weaving courses run at Pen Y Caeau Farm. Could you tell me if you have one of the single cottages available, for a long weekend 13-16 May (4 nights) or 7-13 Aug (7 nights). Could you also let me know the cost of the cottages for the different weeks – single occupancy by just myself. Could I also ask whether dogs are allowed – I have a very small yorkshire terrier! If not I shall put him in kennels.